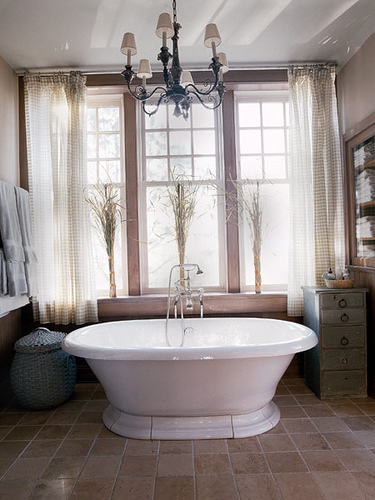 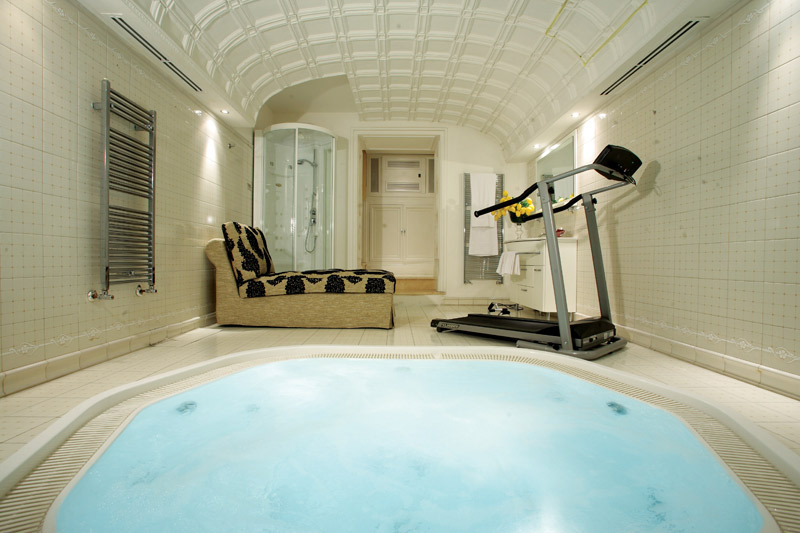 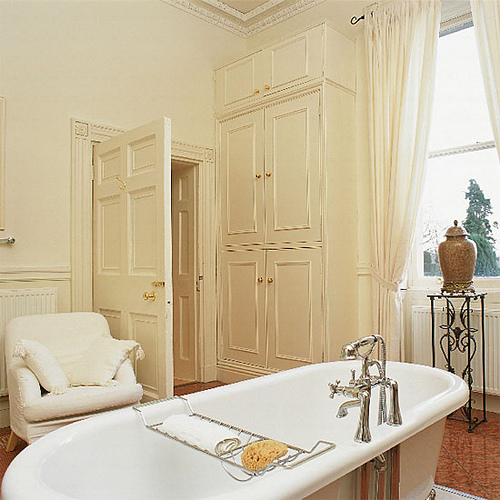 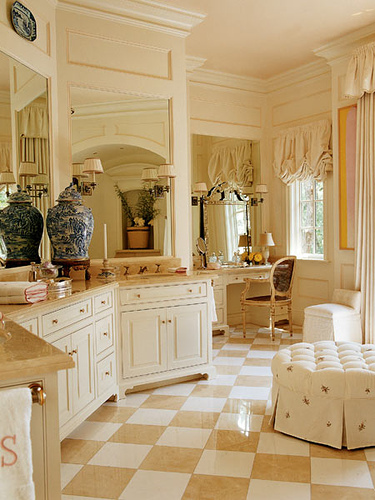 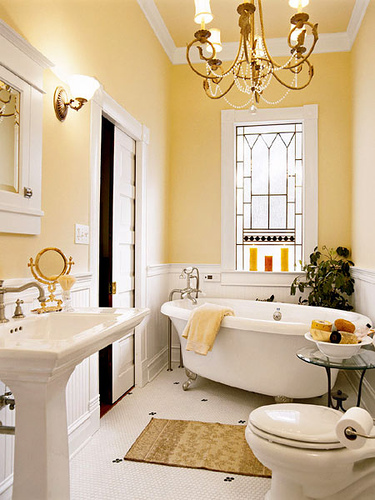 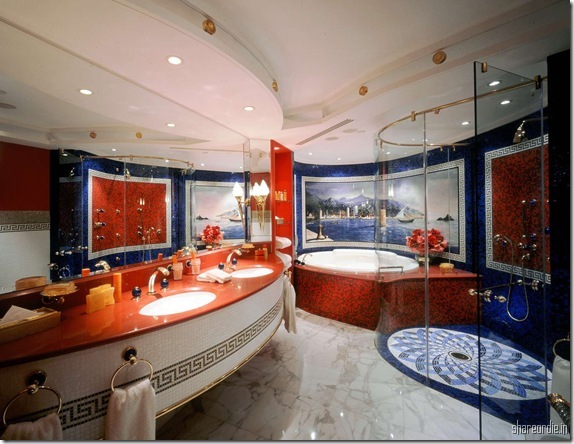 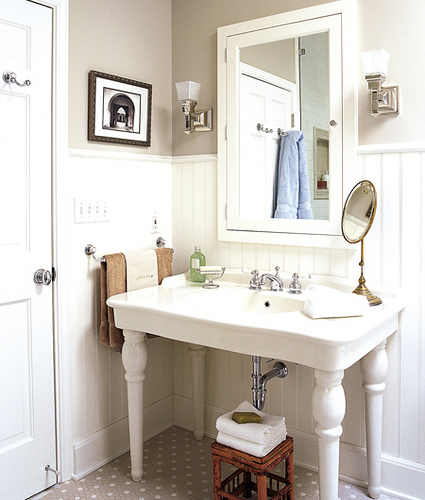 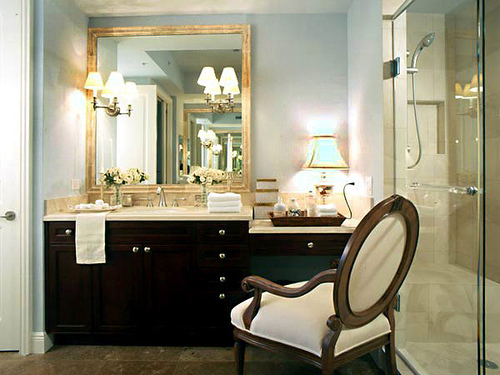 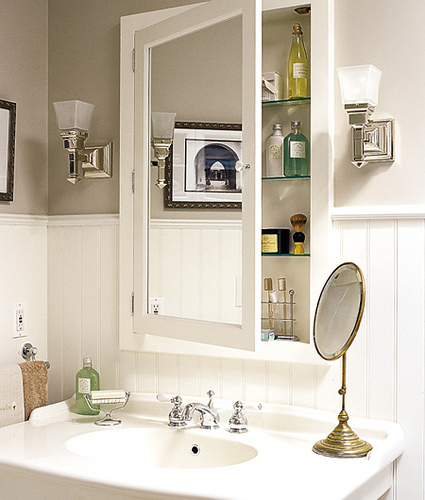 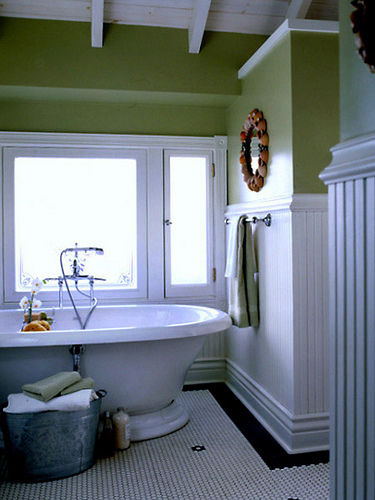 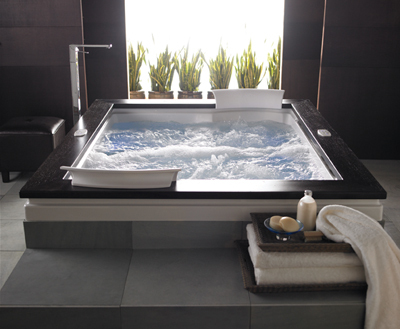 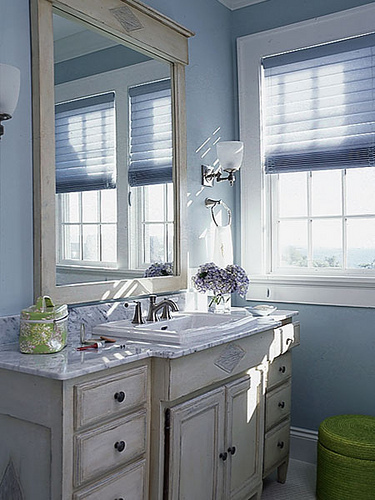 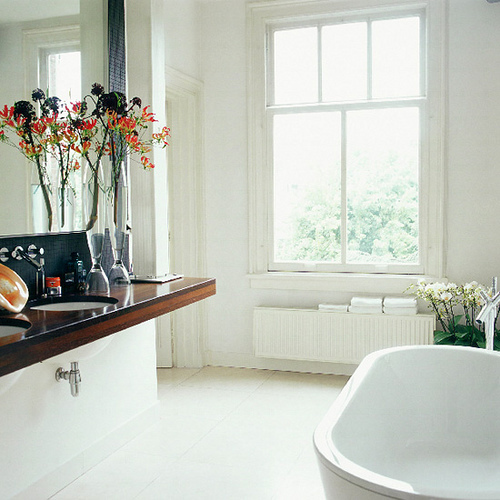 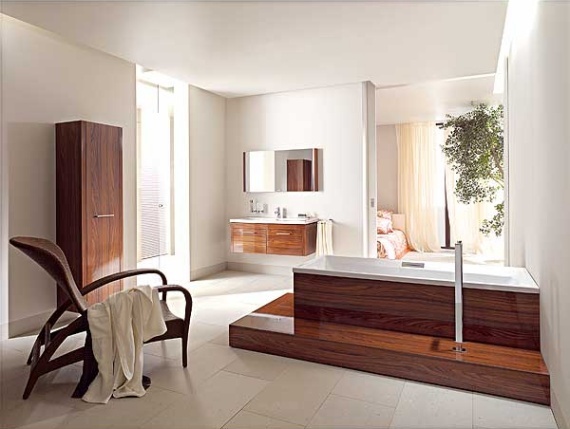 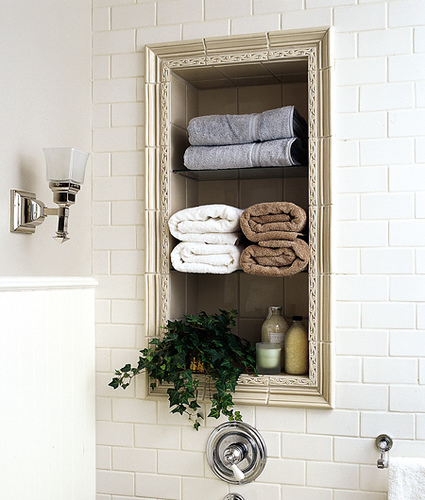 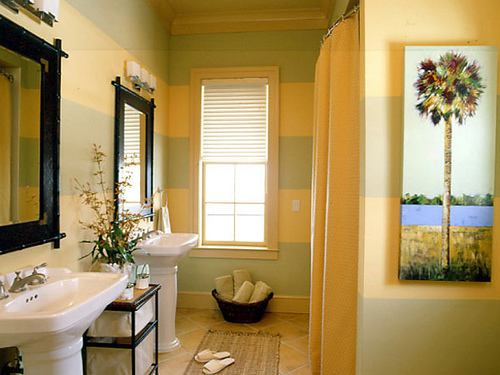 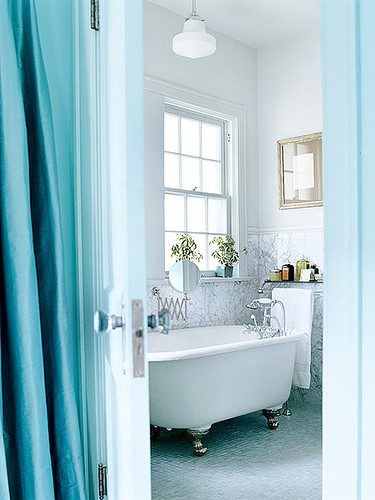 Bathrooms, small or large can be made to be a very special place in a home. 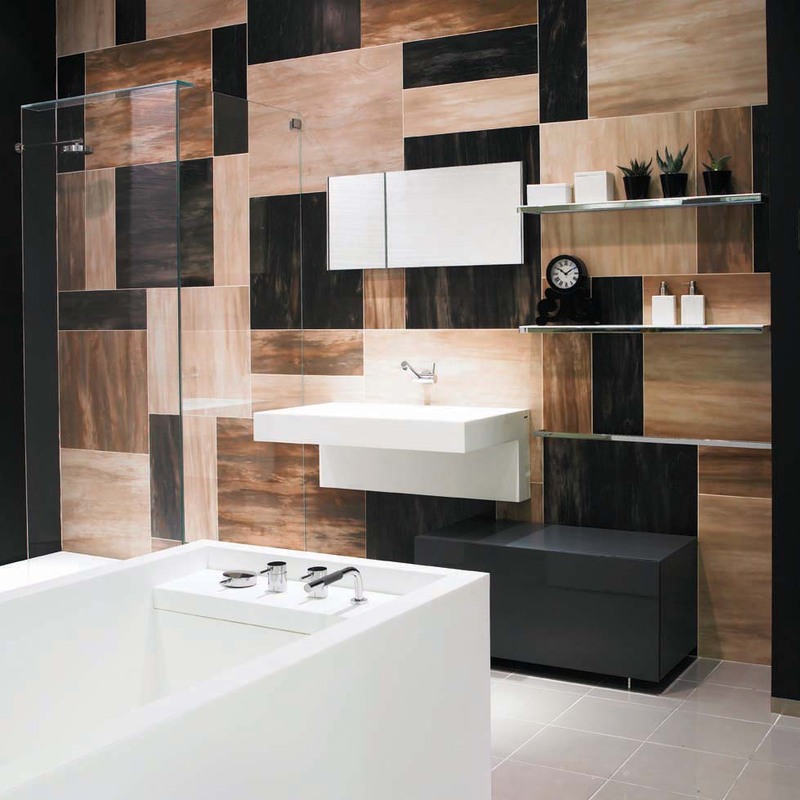 With countless design options we looked for some of the most diverse and widely different bathroom styles for you to get inspiration for your bathroom. 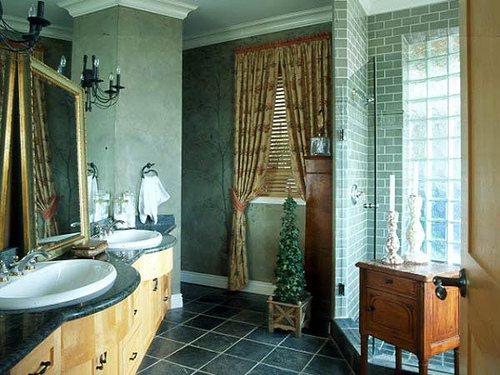 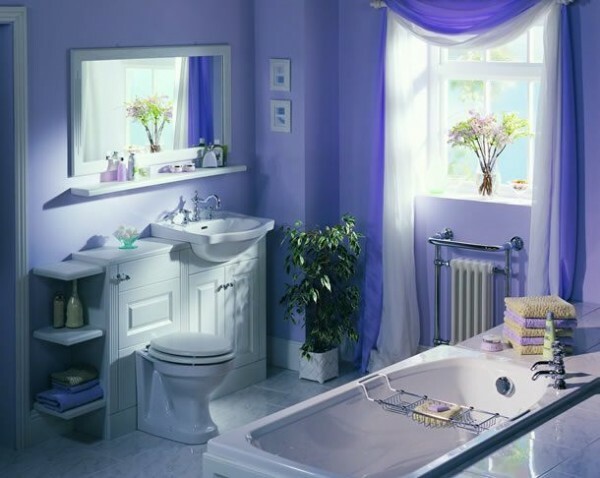 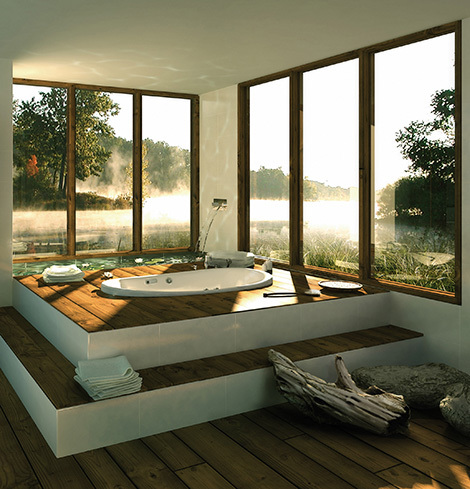 For a large bathroom, it is suggested to get an interior designer or at the very least a specialist in fitting bathrooms to give you a hand wading through the countless materials, colours and accessories available.